Fresh Ideas for Lunches on the Go! With ideas this easy and this delicious, there’s no reason to let the lunch box blues get you down. J.M. Hirsch is the national food editor for The Associated Press. He is on Instagram and Twitter as @JM_Hirsch. 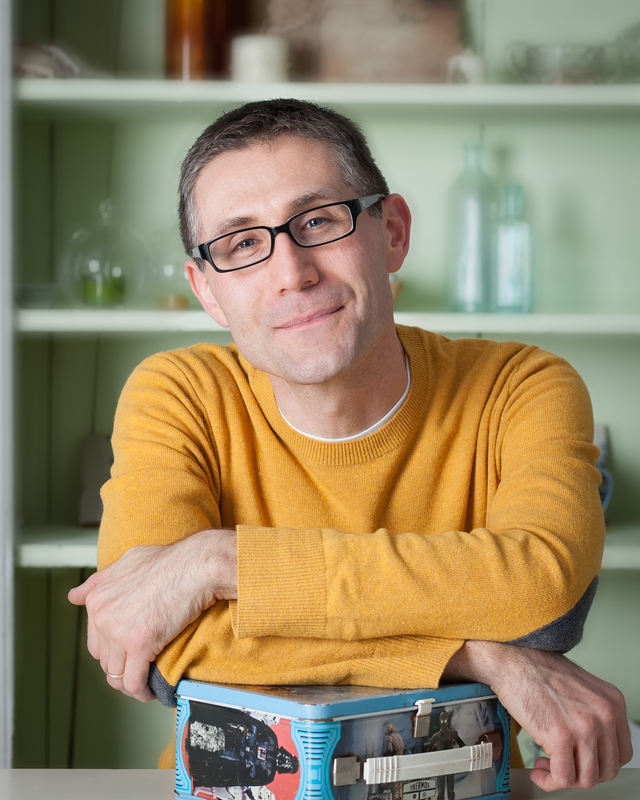 His previous books include Beating the Lunch Box Blues, High Flavor, Low Labor: Reinventing Weeknight Cooking and Venturesome Vegan Cooking. He lives in New Hampshire. "You'll wish your mama had packed you these lunches. Fast, easy, healthy and delicious!" – Bobby Deen, host of Cooking Channel's "Not My Mama's Meals"
"This is not your average “been there, done that” lunch-packing idea book. This is revolutionary. This will change lives of many a parent (starting with me)." 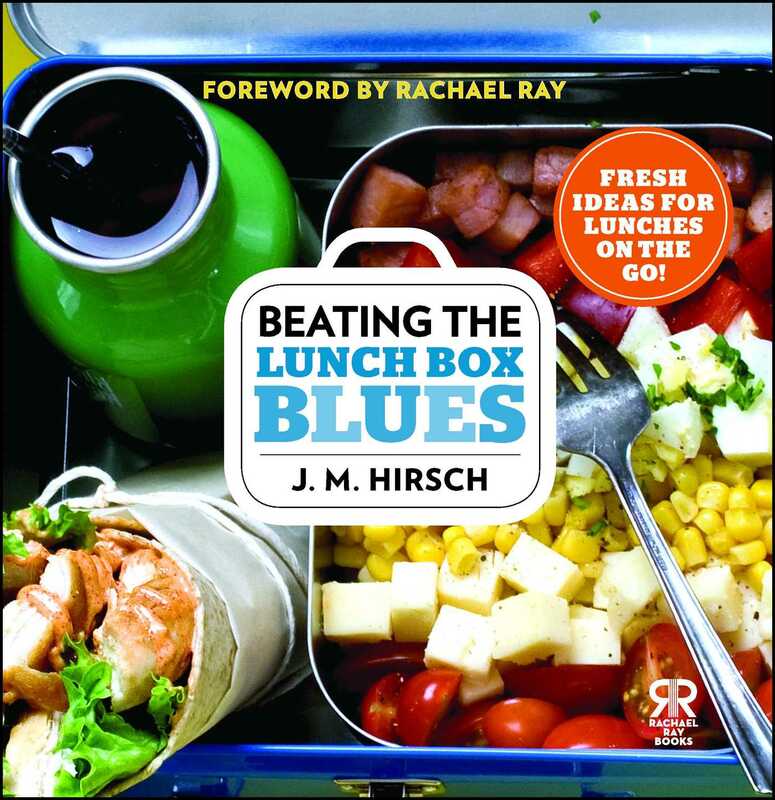 "Balanced, clever lunch-time fodder – just the recipe for happy kids, every day of the week."